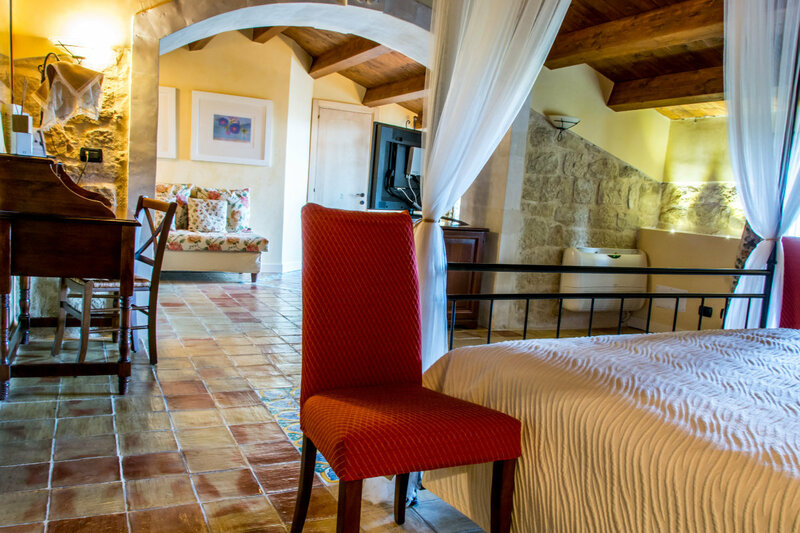 Ideal for couples that want to celebrate an event or that are only searching for a corner just to relax in intimacy. 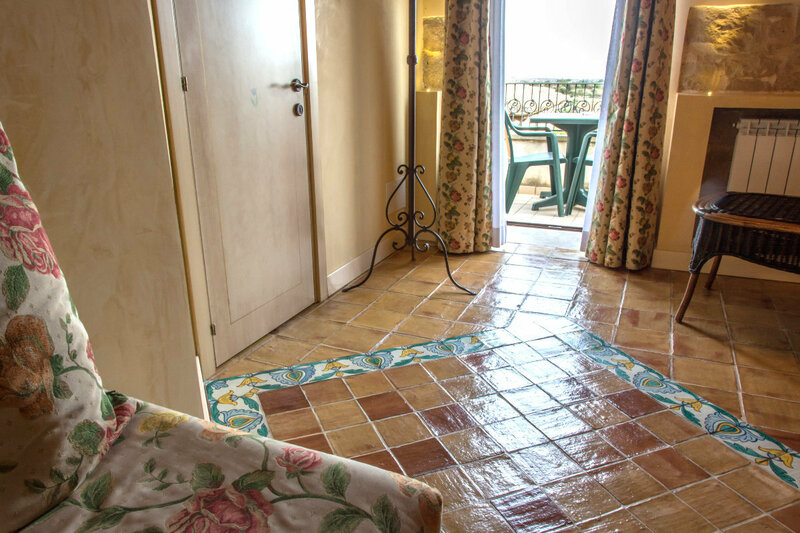 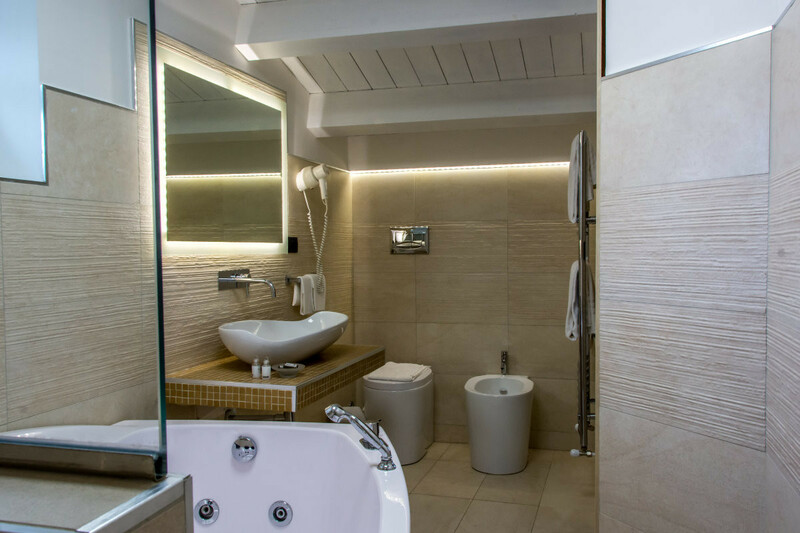 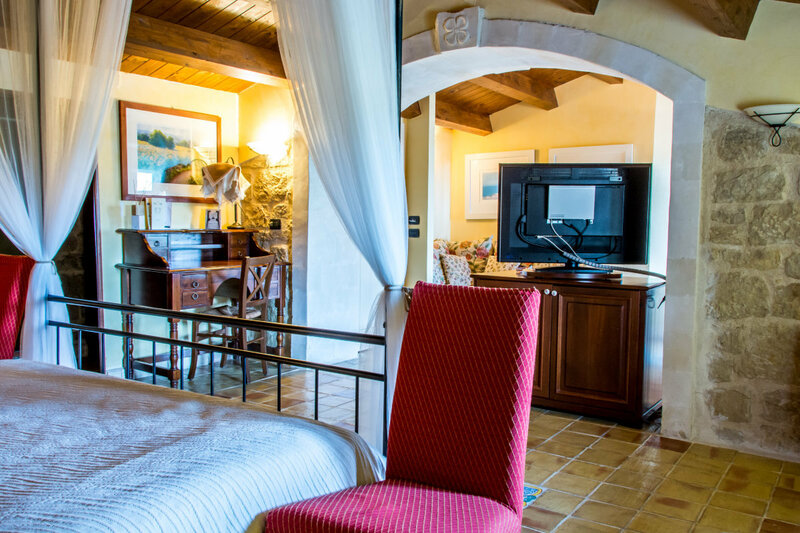 In our suite you can forget the stress and enjoy what really matters. 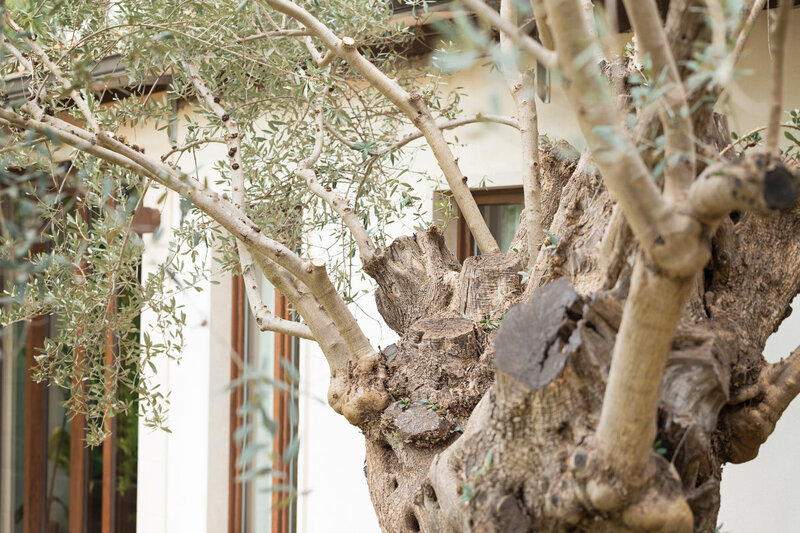 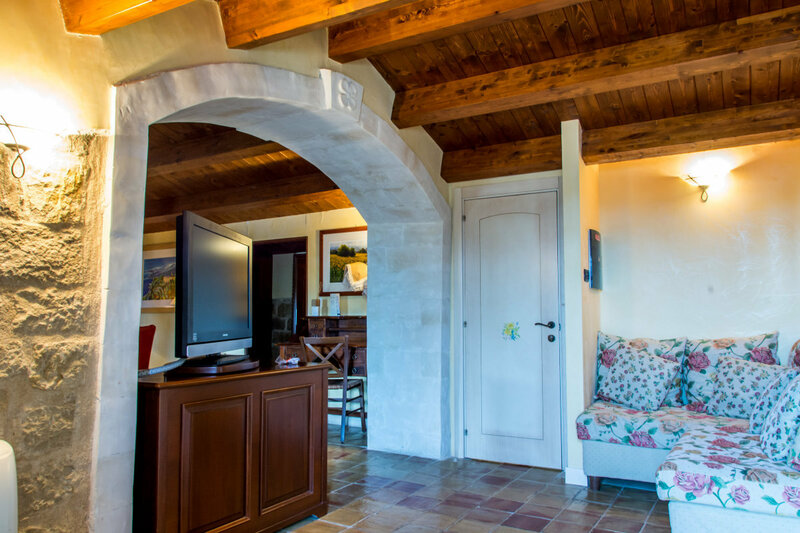 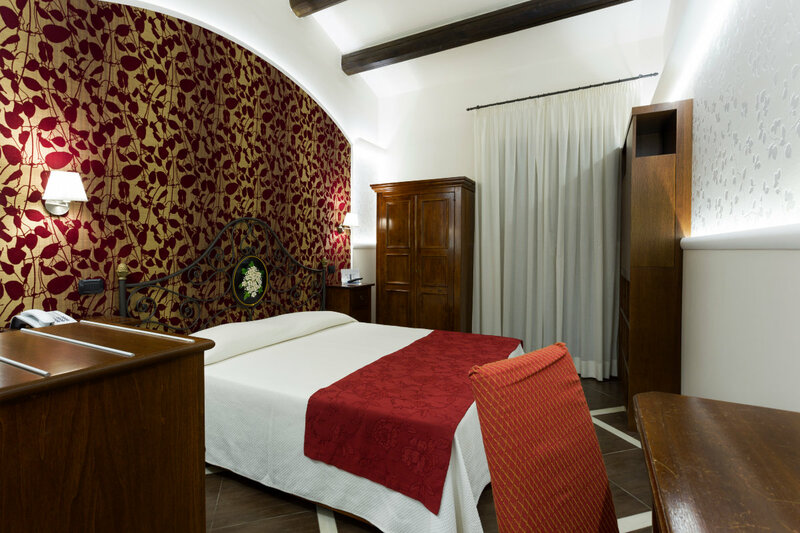 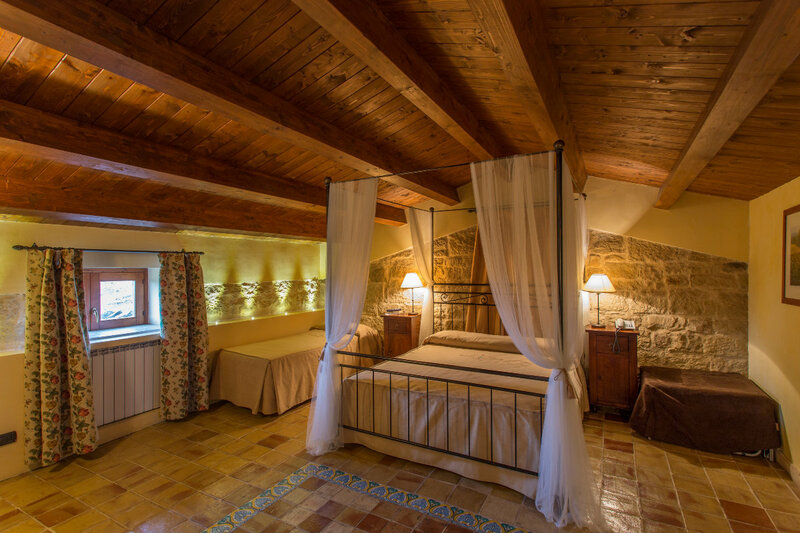 Decorated in typical sicilian style, with exposed wooden bearned ceiling and terracotta tiles floor, enriched by a canopy bed, the Suite gives on the large pool shaded by a centenary olive tree. 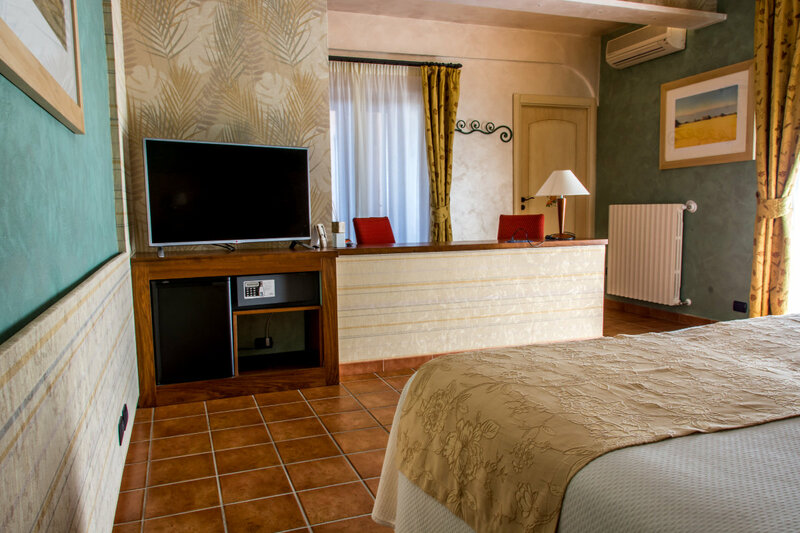 Modern and comfortable, our Suite has an area of 55 square feet. 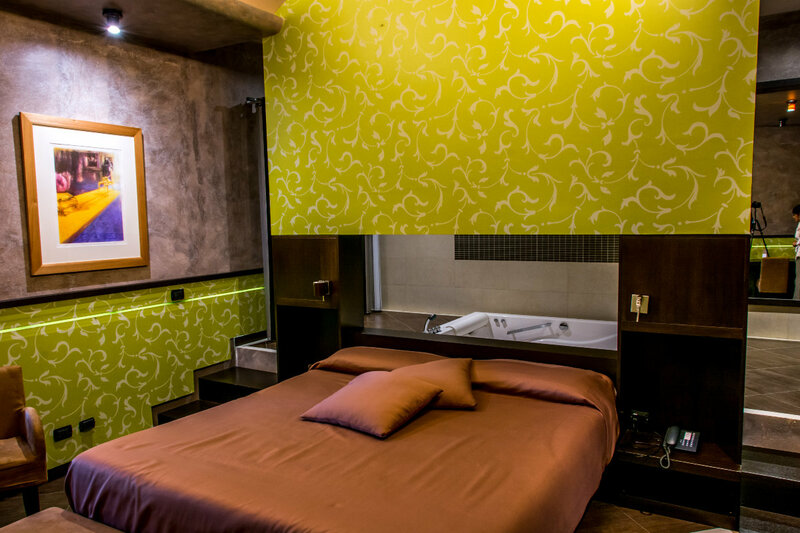 Provided of minibar , 42-inch flat-screen TV, safe, AC wall outlet, bathroom amenity set, ecofriendly with due regard for the environment. 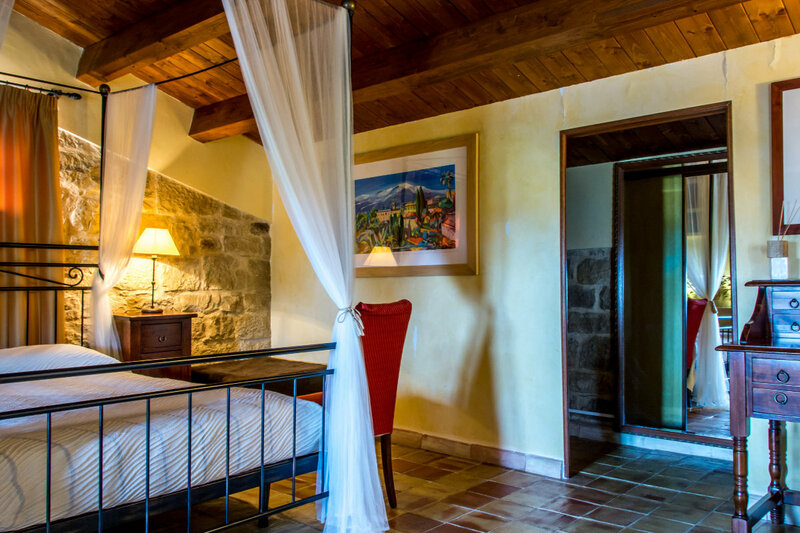 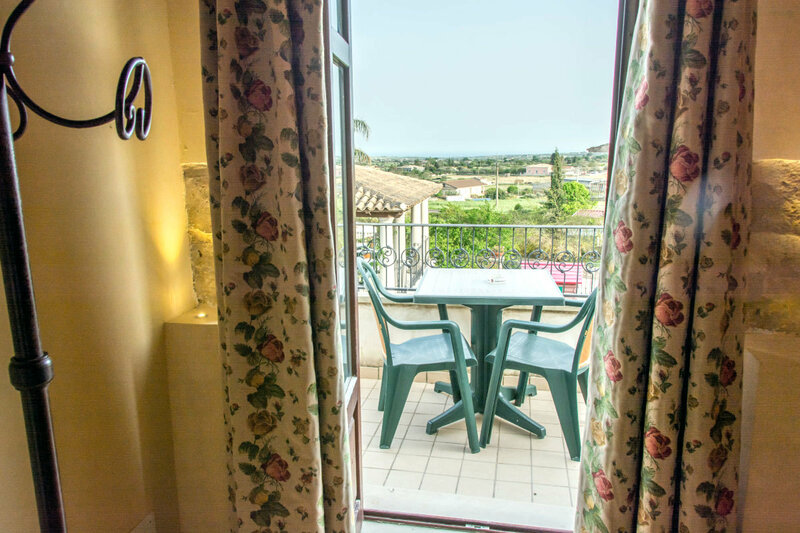 It has a bright living area with a private sitting room, a panoramic balcony, a large and comfortable sleeping area with double king-size bed, Jacuzzi and a shower with a special jet, for a total relax in the characteristic country of our conty.